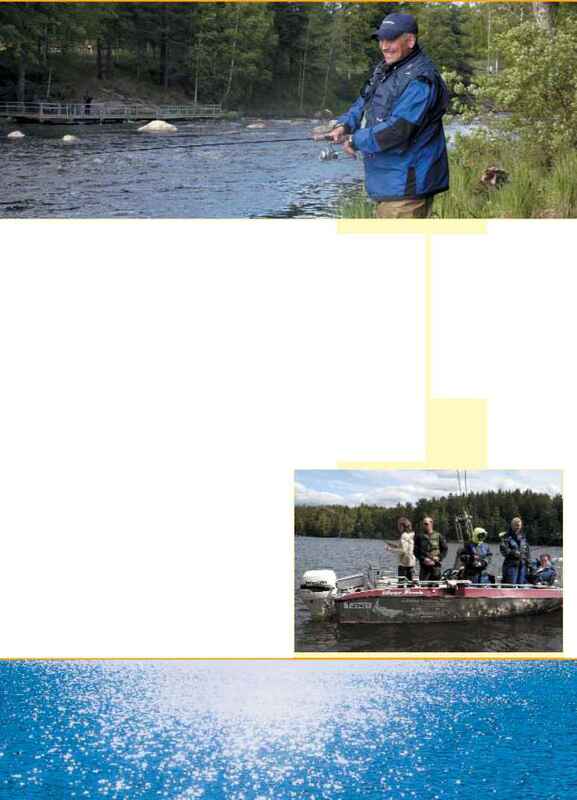 There is a wide range of fly-fishing waters not far from the Helsinki Metropolitan Area. Rivers are typical for the region and there are fewer lakes than on average in Finland. Rapids offer challenging fly-fishing in the lush landscapes of Southern Finland. The best known fishing locations include Karkkila, Vihavuodenkoski, Tainionvirta, Jaala and the River Vantaa. The rapids vary in length and are typically 10-15 meters wide. The main game fish species available are brown trout, grayling and rainbow trout but some other species are found locally. 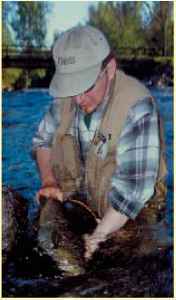 The rivers can be fished effectively with standard fly-fishing techniques. Due to the nature of the waters there is no need for long casts, 15 meters is more than enough in most of the places. Wading is relatively easy due to the abundant gravel bed in the majority of the locations but it is still reasonable to carry a wading staff. Light tackle (AFTM 3-5) is perfectly adequate and a floating line will be the number one choice. Waders are recommended but wading boots will do in most of the places. 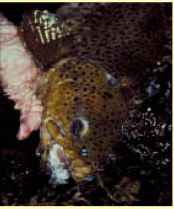 Typical flies include various caddis (sedge) and mayfly imitations, but streamers (baitfish imitations) produce frequently the largest fish. 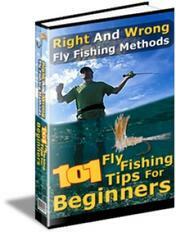 There are some flyfishing tackle shops in Helsinki area and they carry a good selection of local fly patterns. Facilities in the Helsinki Metropolitan area. Helsinki Metropolitan Area. One day of fishing can easily be integrated into a business trip. Includes: 8 hours of guided fishing (maximum 2 clients / guide), fishing tackle and waders, one meal, transfers and fishing licenses. Not included: accommodation, other meals.